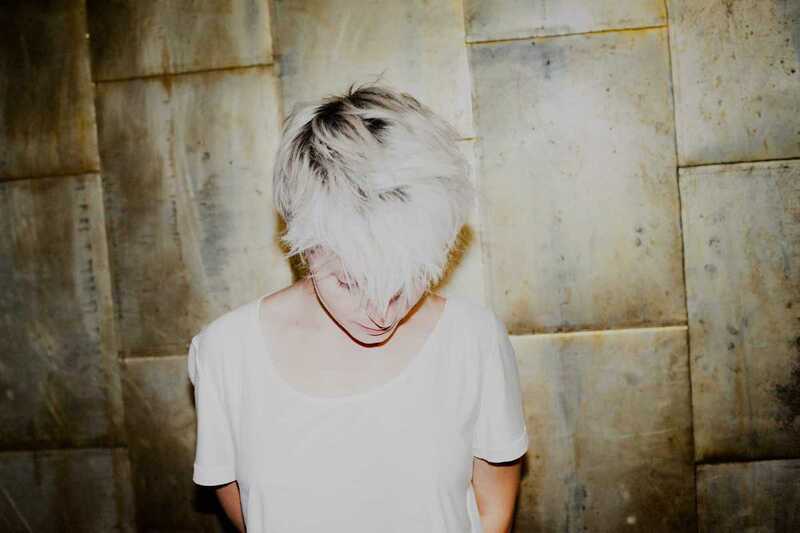 French multi-instrumentalist Jeanne Added presents her newest album Be Sensational at the Apolo this month. A native of Reims, Jeanne studied cello and classical singing in her home region before moving to Paris, becoming the first singer to be admitted to the jazz department of the Conservatoire de Paris. Unsurprisingly, then, Be Sensational is a heady mix of jazz, post-punk and other genres, all held together by Jeanne’s strong, expressive vocals. Check out first single “A War is Coming” or standout track “Look at Them” and discover this multi-talented performer’s many-faceted sound.